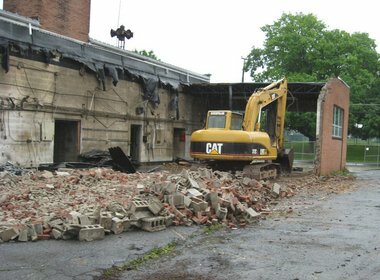 W2A Design Group News: Demolition of the "old" East Side Fire Station is underway! Demolition of the "old" East Side Fire Station is underway! Check out this article in the Express-Times!